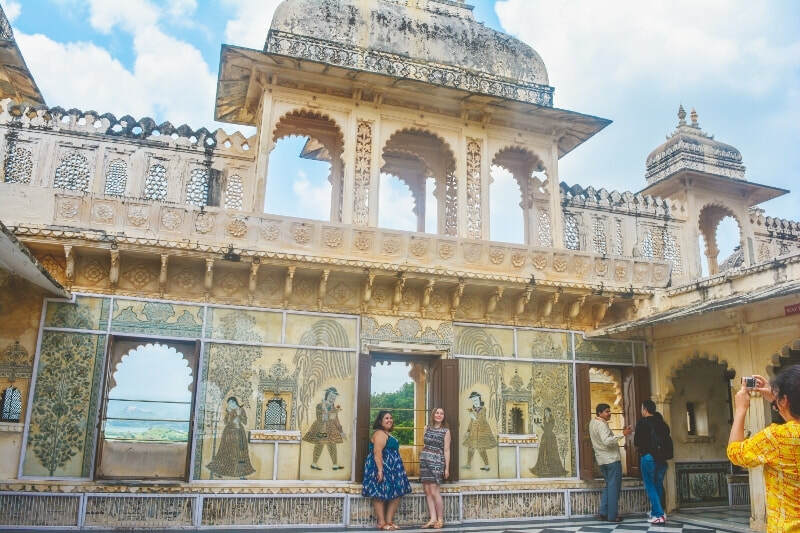 In the state of Rajasthan, the Royal city of Udaipur is one of India’s must-visit locations with its palaces and temples set majestically around glorious Lake Pichola. 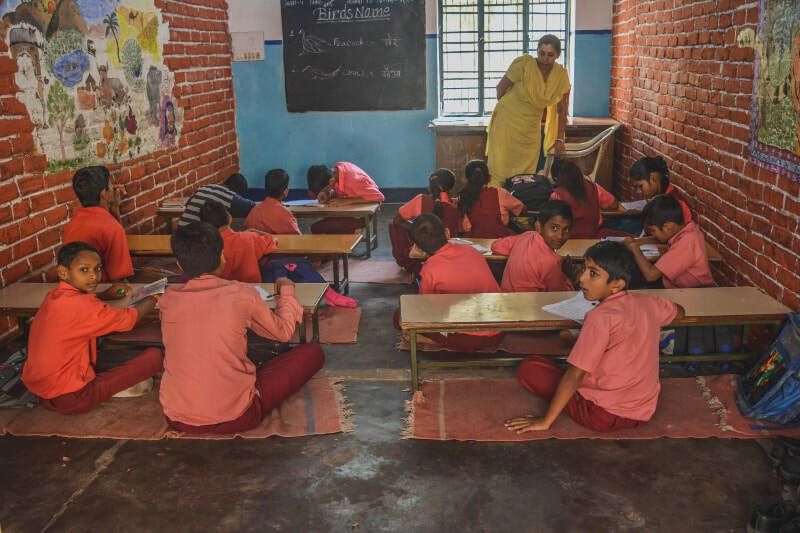 Here in this fantastic setting you will make a genuine difference to the lives of Indian children by volunteering at a kindergarten or a special school. Whichever you choose you will be a great help to the local teaching staff and an exciting new presence for the kids. At the kinder, the kids are aged between 3 and 5 and demand a lot of attention. You will help take care of the kids during kinder sessions as well as creating some activities of your own with crafts, songs and games. You can add particular value and have fun by teaching basic English language. 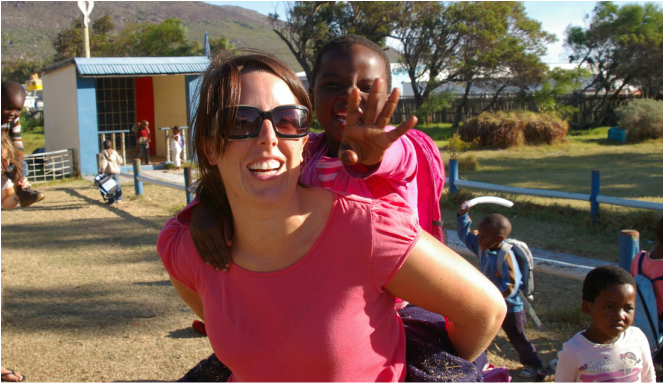 If you choose to help at the special school you will provide a great service both to the kids and the teachers. 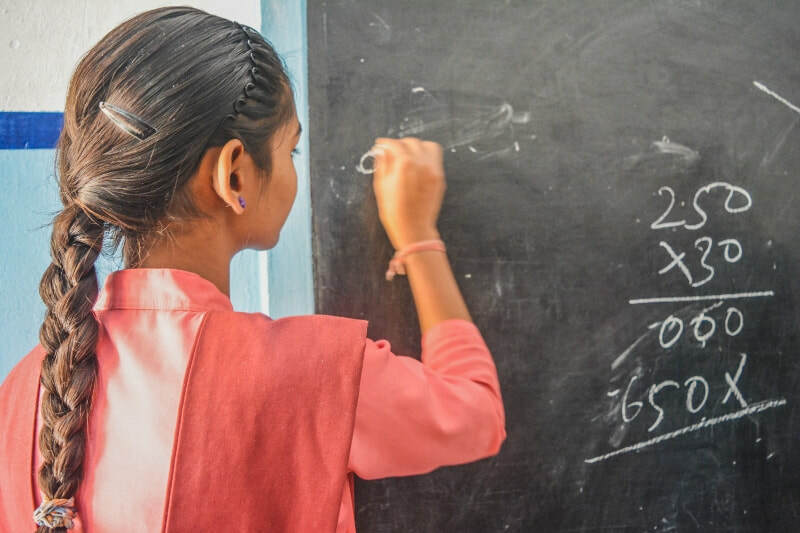 Expect classes of kids from 6-10 years of age – one school educates children with mental disabilities and another is for kids with hearing impairment. These schools combine a non-formal approach to teaching with a partly curriculum-based education. This means that everyone will be free to choose their own way of teaching and may bring their own ideas into class. By showing initiative and enthusiasm the options are endless. You’ll help the qualified teachers with their lessons as well as developing informal English classes through activities such as music and song, conversation and grammar, arts, sports and games.